Continuing my “From Soup to Nuts” series or sometimes referred to as “The Busy Developers Guide” series I will take a look at the Surface 2.0 SDK recently released by Microsoft. 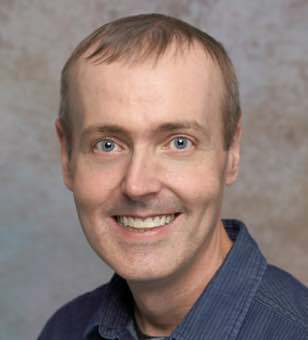 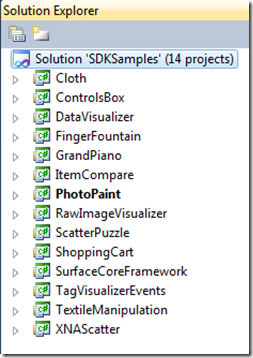 The Busy Developers Guide to the Kinect SDK Beta. 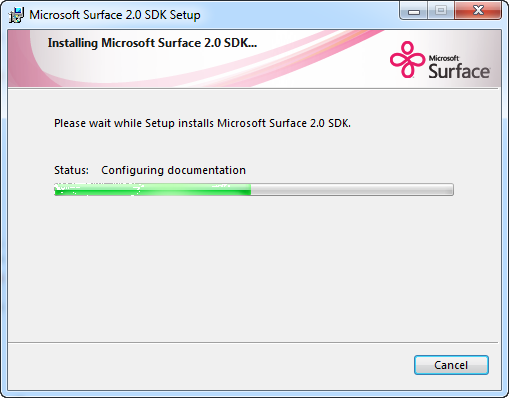 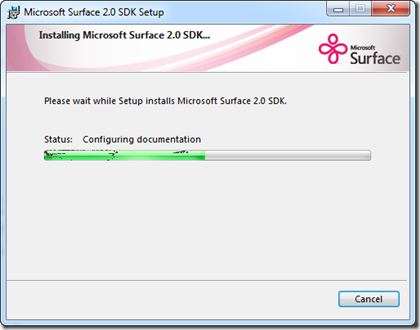 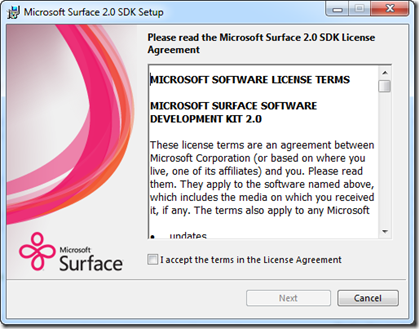 After downloading the Surface 2 SDK double click the installer on the SDK to get the ball rolling. 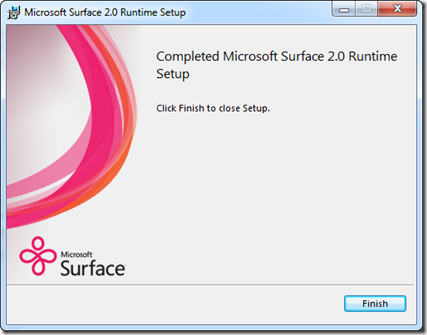 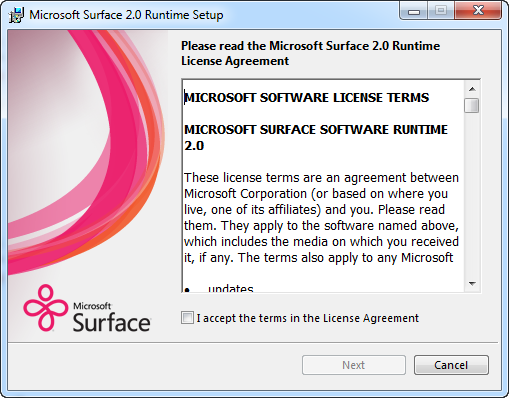 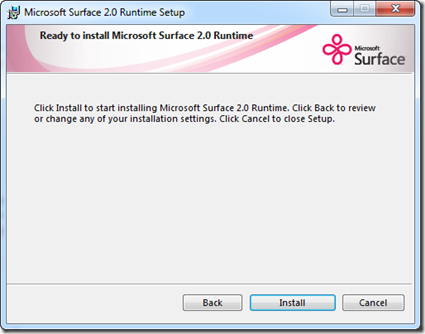 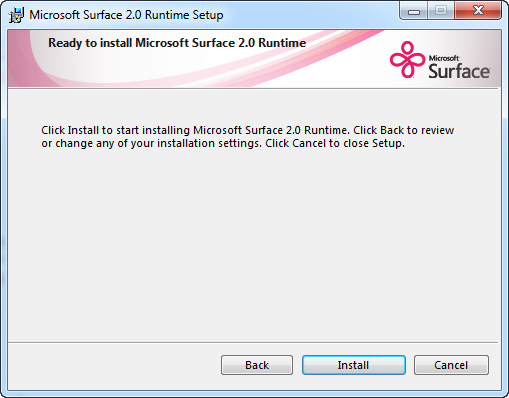 Once that is complete then double click the installer for the Surface 2.0 Runtime. 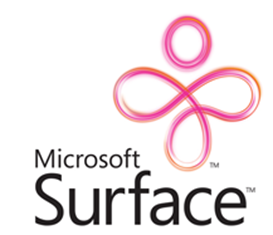 Hit your Start button and go to your programs and navigate to the Microsoft Surface 2.0 SDK. 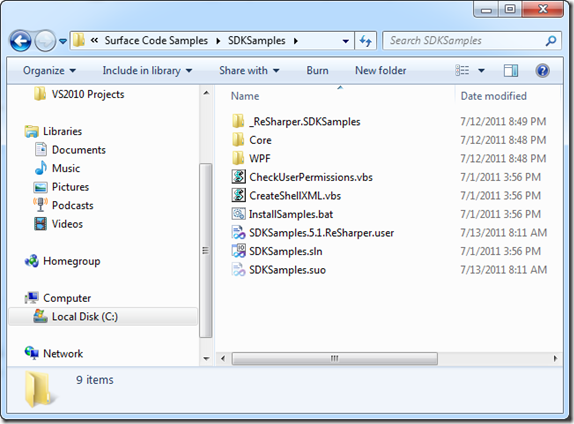 You will notice the normal “Getting Help” and “Release Notes” but it also contains Surface Samples and Tools. 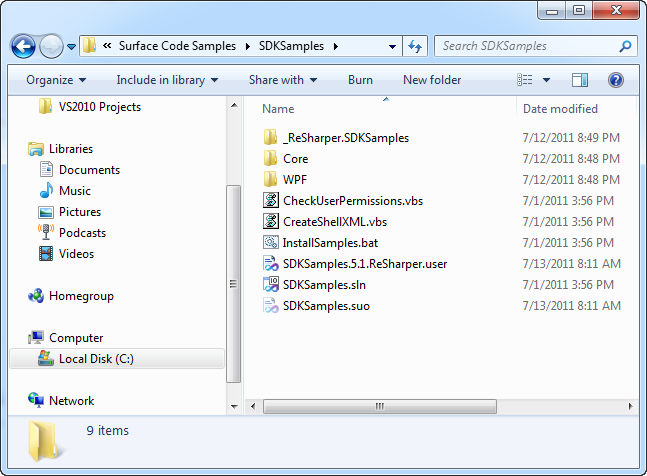 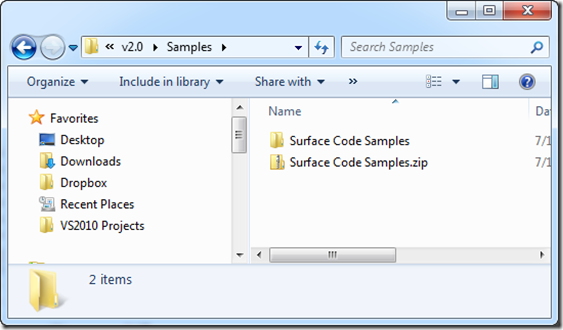 After clicking on that folder you will see a Surface Code Samples.zip file. 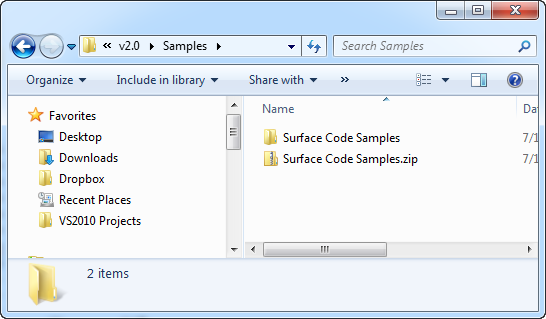 Go ahead and extract the zip file and you will notice the following sample project exist. 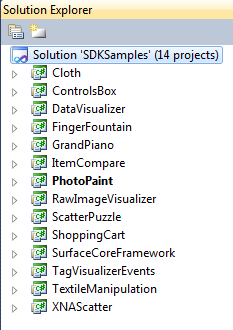 Once loaded into Visual Studio 2010 you will see 14 projects exist inside of the solution.